What are pronouns? When do we use ‘he’, ‘she’ and ‘it’? Can we use ‘they’ in place of singular nouns? What are ‘Mr.’ and ‘Mrs.’? When do we use ‘at’ when we are talking about place? When do we ‘on’ when we are talking about place? Is it correct to say ‘My house is on the Bagmati River’? When do we use ‘in’ when we are talking about place? When do we use the present continuous tense? What is the structure of present continuous tense? When do we use the past tense of a verb? 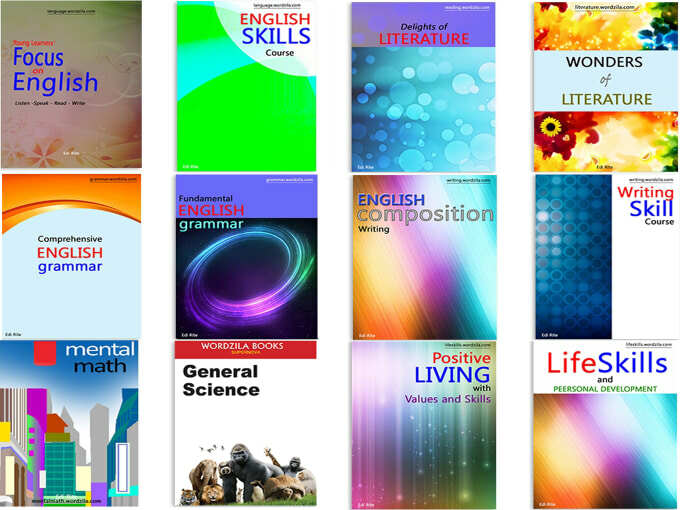 What is the structure of simple past tense? Can we change all verbs into their past form by adding ‘-d’ or ‘-ed’? 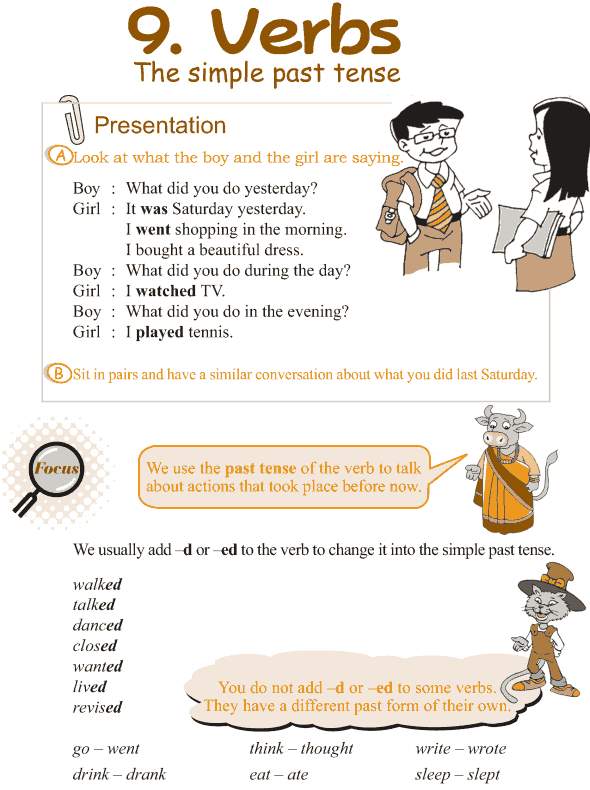 What is the structure of present perfect continuous tense? 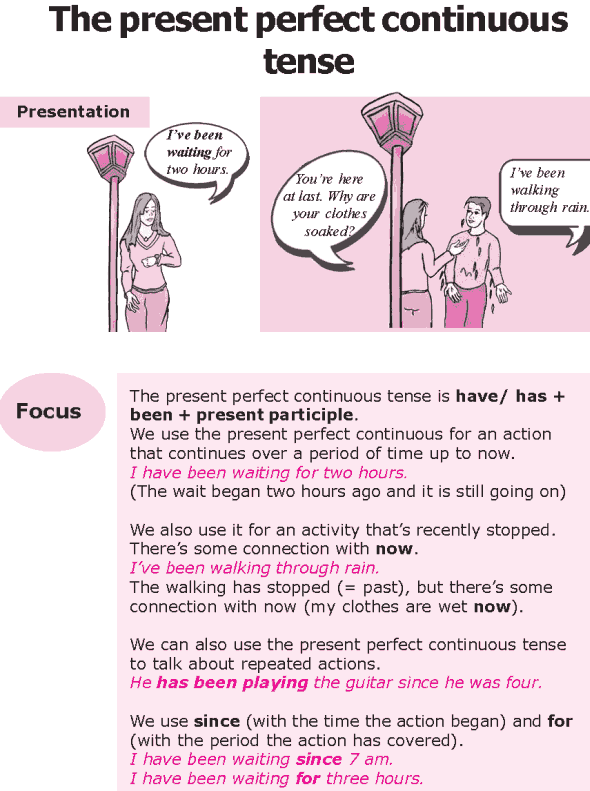 When do we use the present perfect continuous tense? 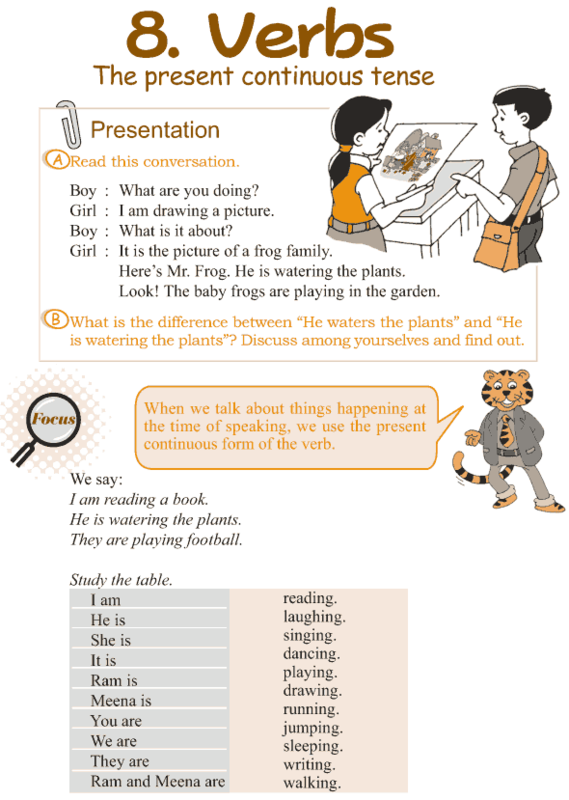 How do we form questions in the present perfect continuous tense?